Hot Deal: 5D Mark III + 24-105mm + PIXMA-PRO 100 for $3,215 ! Regular price for 5D Mark III with 24-105mm lens kit is $3,633.00 right now, so this is a great deal. 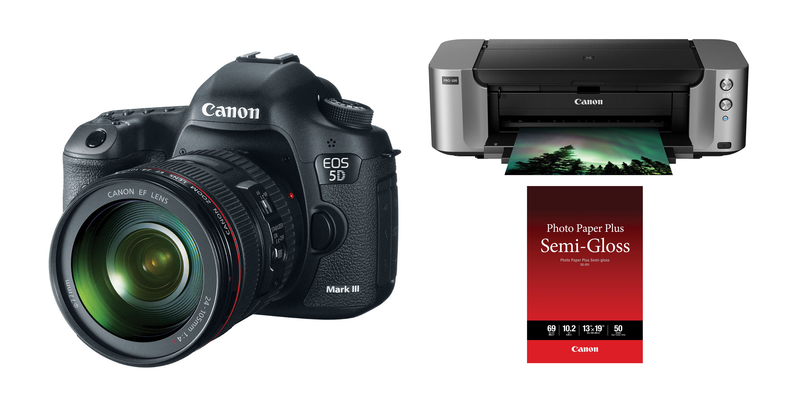 ← Hot Deal: Canon EOS 6D for $1,349 !